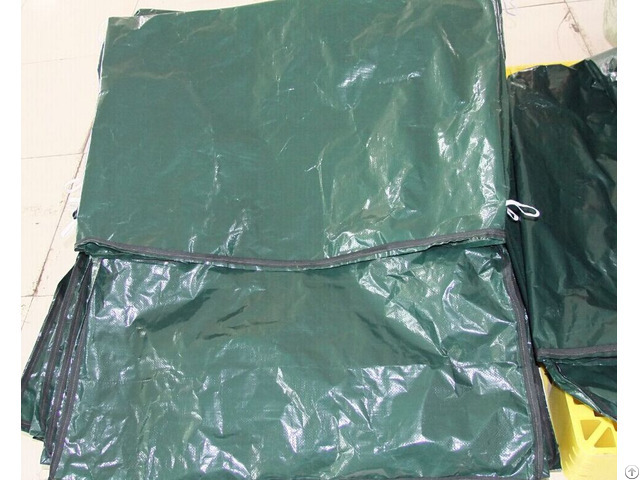 The poly tarp drawstring bags also name leaf tarp, poly tarp with draw string tarpaulins. 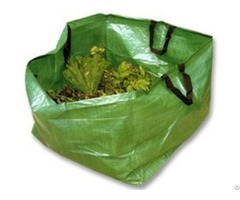 The leaf tarps are made with a heavy-duty poly coating HDPE fabric. 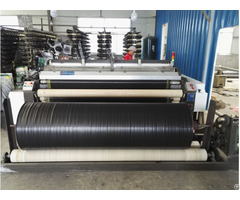 Small size and Large sizes are available.5 x8 4×4 6x8feet etc… All of four hems are reinforced with 1/4” triple braide roping. Sewing double stitched in hems., four corners and reinforced seams. 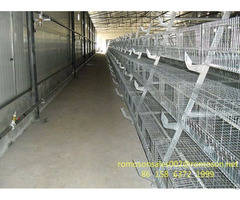 Also heat sealed interior seams is available. There isD Rings – 1″ stainless steel plated on nylon webbing every 2′ distance.